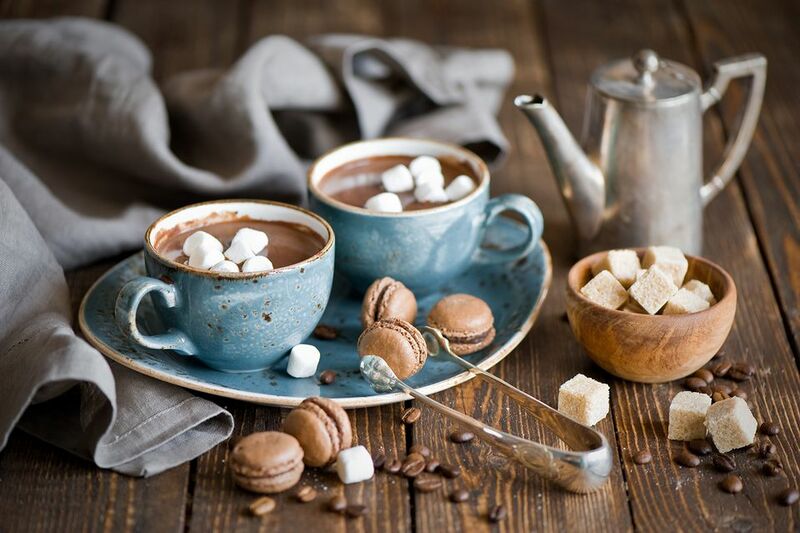 Chocolate and coconut together have long been a favorite indulgence and this hot drink mimics one of the most famous candy bars with that mix. The Mounds Bar cocktail does a fairly good job at complementing the candy bar and is very simple. If you like the Mounds Bar dark chocolate I highly recommend taking the extra time to make hot chocolate the old-fashioned way. This will result in a richer chocolate base that the coconut rum will compliment beautifully. Pour the coconut rum into a mug or Irish coffee glass. Optionally, top with whipped cream.